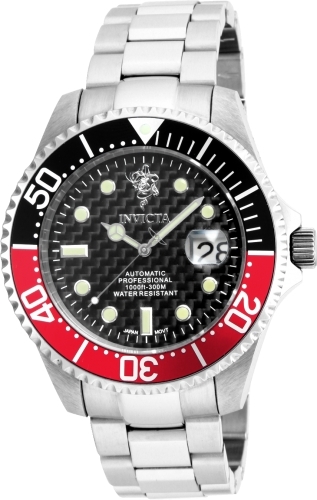 An Invicta Retail Store exclusive label, the Invicta Seabase collection embodies the core concepts of enduring ingenuity. Comprised of carefully selected range of timepieces from the Invicta collections, Seabase represents all the dynamic aspects time has to offer. The models that encompass this in-store only opportunity are appointed with engraved case-backs featuring the Seabase logo as well as sapphire crystals. Curated to highlight exceptional components, the full potential of time resides in the Invicta Seabase collection.